London in 2006 had spread sensational news, in the basement under the building of the orphanage during the repair was discovered walled up passage in the secret dungeon, and in it were stored the wooden boxes filled with thousands of artifacts that defy explanation. 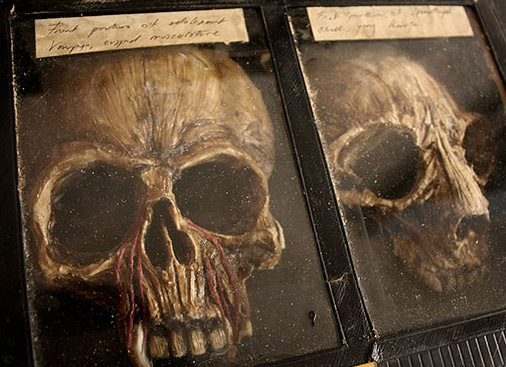 Spooky skeletons of strange creatures, ancient manuscripts and unusual fixtures. There is a version that the whole collection of artifacts that belonged to the biologist Thomas Theodore Merlin, born in 1782. This aristocrat and cryptozoology all my life collecting unusual species of animals and artifacts cryptozoology.